Warenkorb anzeigen „BMW M NAPPA ERGO PERFORMANCE FLAT SPORT LENKRAD VOLANTE E60 E61 E63 E64“ wurde deinem Warenkorb hinzugefügt. 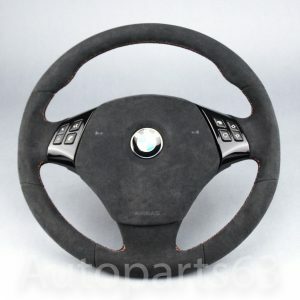 BMW E46 M3 – exclusive real carbon fibre steering wheel front cover/upper airbag surround, OEM quality. 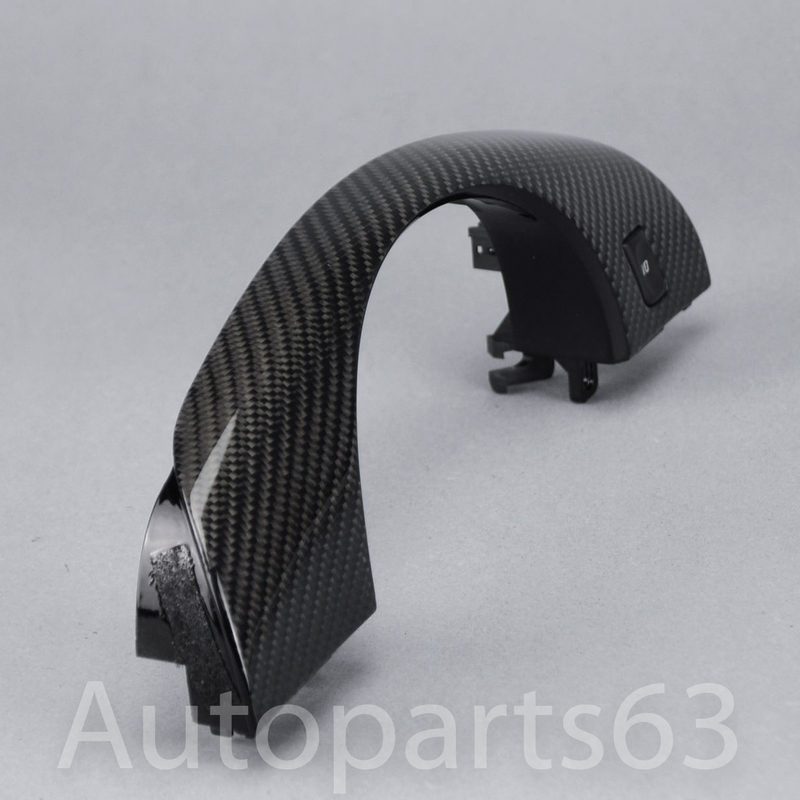 Original BMW part, exclusively refined with high – quality real twill woven carbon fibre, vacuum laminated, glossy finish, high polished. 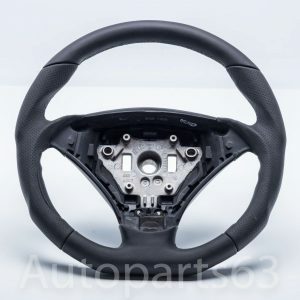 BMW E46 M3 – exclusive real carbon fibre steering wheel front cover/ upper airbag surround, OEM quality. 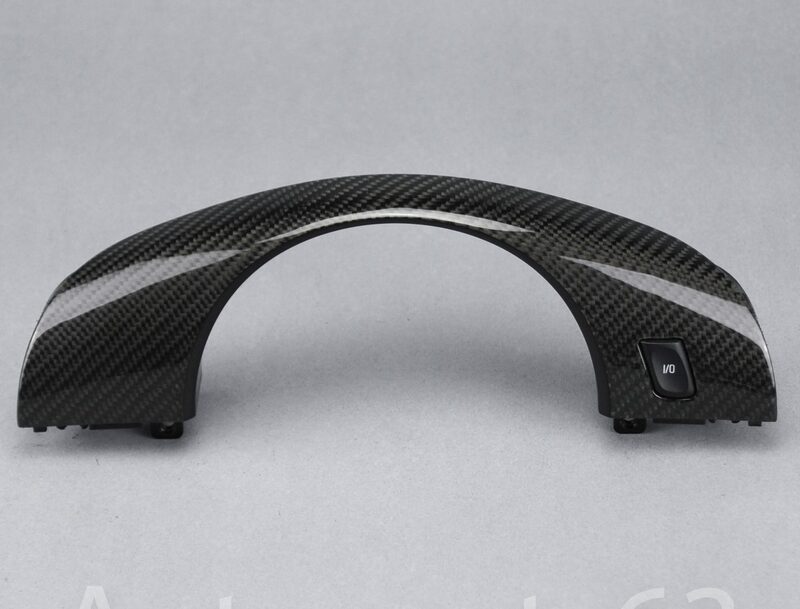 Original BMW part, exclusively refined with high-quality real twill woven carbon fibre, vacuum laminated, glossy finish, high polished. Composition of part as displayed. 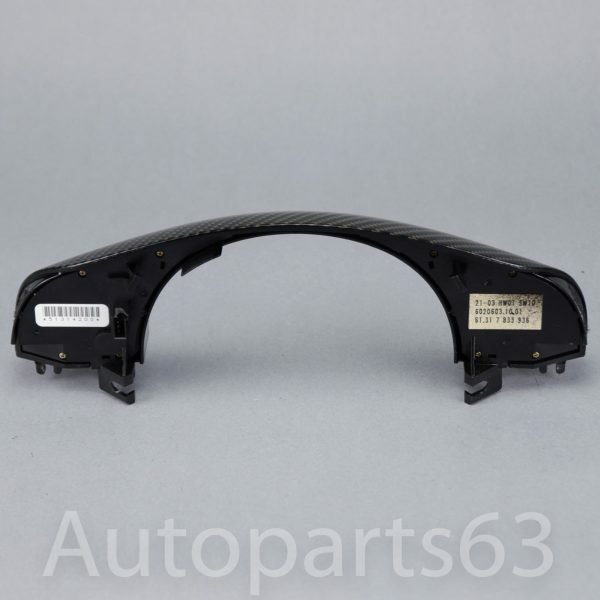 The item just has to be changed with your current original part. 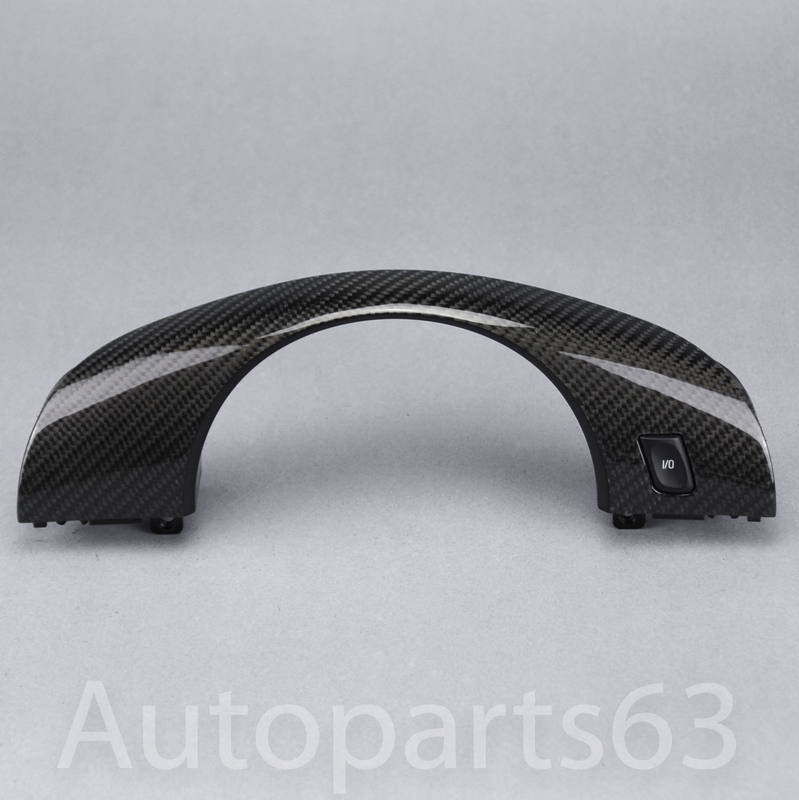 Exklusive Carbon Lenkradspange (Blende oberhalb von Airbag) für den BMW E46 M3. 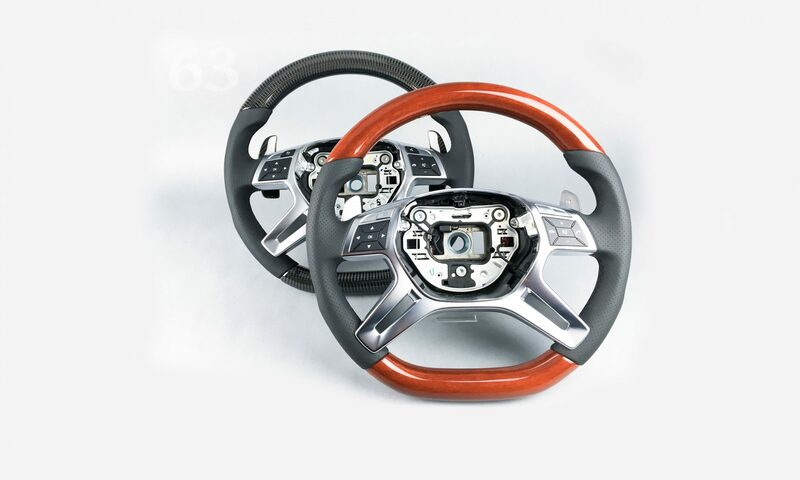 Das Teil setzt einen wirkungsvollen optischen Akzent im Innenraum und verleiht Ihrem Lenkrad ein individuelles und exklusives Design – ein echter Hingucker. 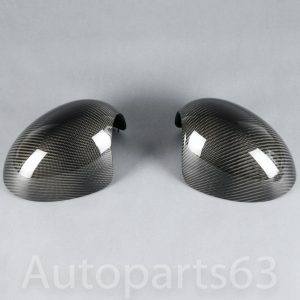 Original BMW Teil, hochwertig veredelt mit echtem Carbon (245g/m²) in Köperbindung, klarlackiert und hochglanzpoliertt, perfekt verarbeitet, absolute Erstausrüsterqualität. 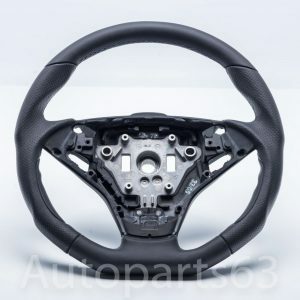 Da es sich um ein veredeltes Originalteil handelt, muss das Teil nur mit Ihrer Originalblende ausgetauscht werden.